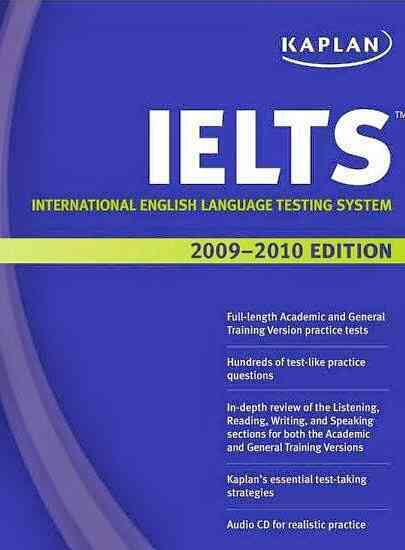 Kaplan IELTS Provides complete, interactive, and highly effective preparation for the IELTS Tests through its targeted score-raising strategies, test-like practice questions, and an audio CD for an authentic practice experience. Audio CD for realistic practice. Hundreds of test-like practice questions. Full-length Academic and General Training Version practice tests. In-depth review of the Listening, Reading, Writing, and Speaking sections for both Academic and General Training Versions.